The basic business-process model in healthcare is doctor treating a patient. As patient database grows, so do revenues, but it also costs more in terms of facilities and staff to service the growth. This is not a scalable business but it can be with the addition of new revenue streams, such as dietary supplements and other healthcare products. Technology can also play a role in increasing sales and services without a corresponding rise in employees and facilities cost. The complete structuring of a business depends on the main challenges of business process modeling in healthcare facilities. 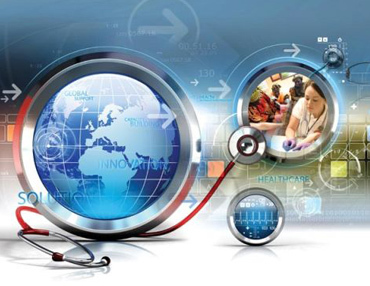 The challenges of healthcare processes comprise of the multi-disciplinary nature of healthcare, the flexibility and variability of the activities involved in healthcare business processes, the need of interoperability between multiple information systems and the continuous update of scientific knowledge. At Topmed, our team of experts strives to understand the exact nature of the business and develop an effective healthcare business model that will truly support the organization in improving its business processes. A thorough understanding of some of the conceptual aspects of strategic planning is essential before the business design is effectively implemented. The operational planning will follow, aiming to make the strategic plan absolutely specific, practical and recognizable.